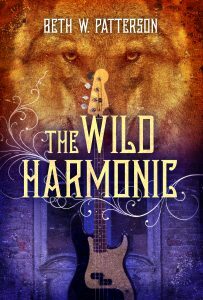 Beth Patterson's first novel is an epic and adventurous tale that takes readers on a wild journey through the life of New Orleans musician and werewolf, Birch “Buzz” MacKinlay. New book release! 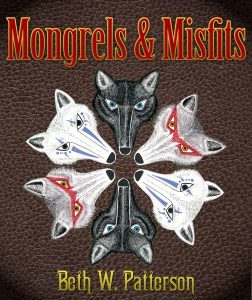 Mongrels and Misfits, a complete collection of original lyrics, previously unreleased poetry, and stories.